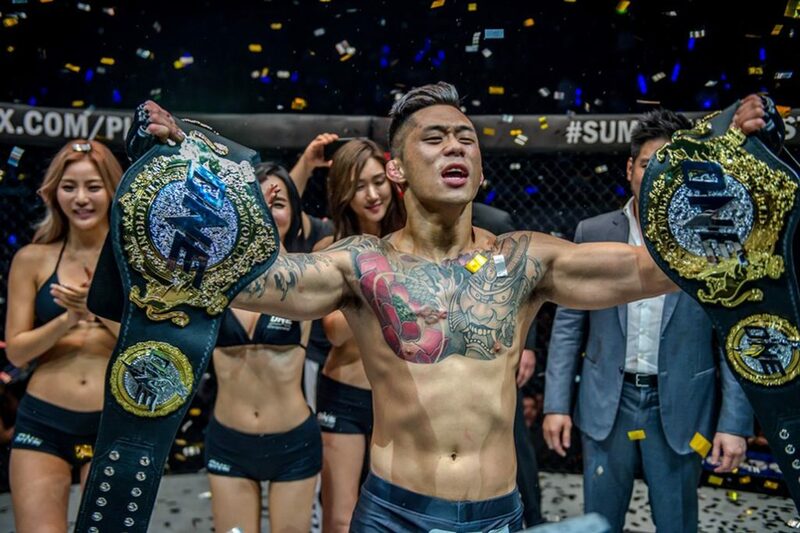 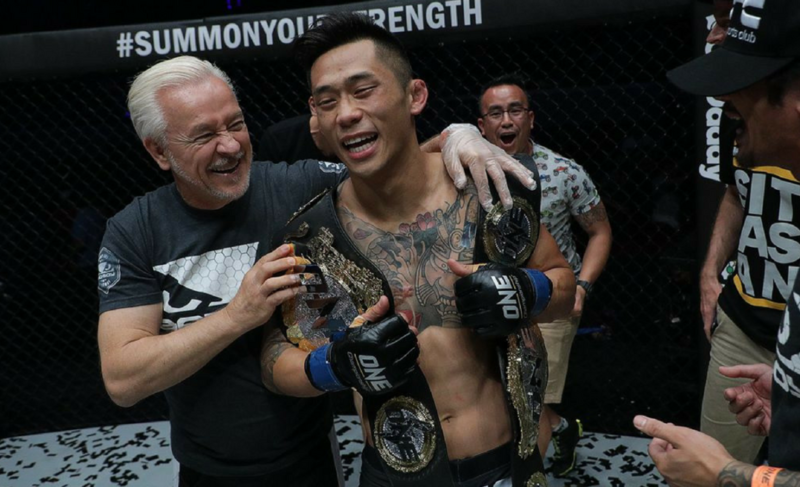 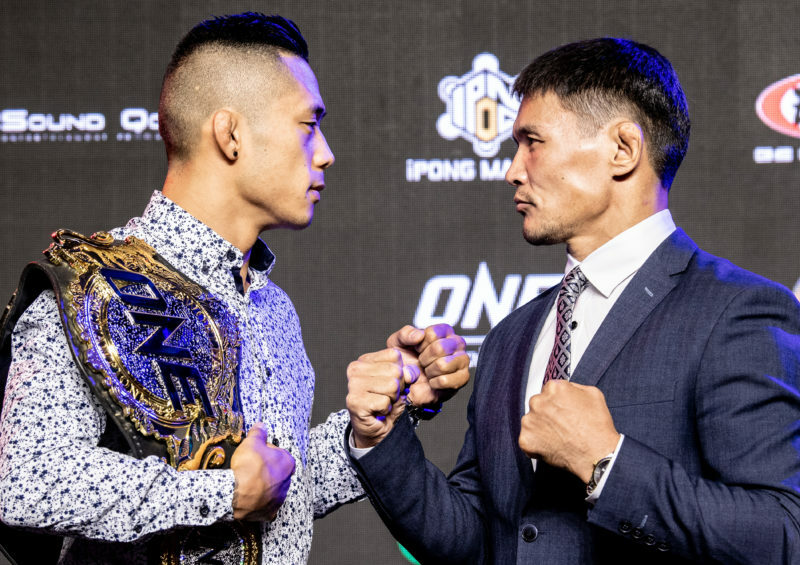 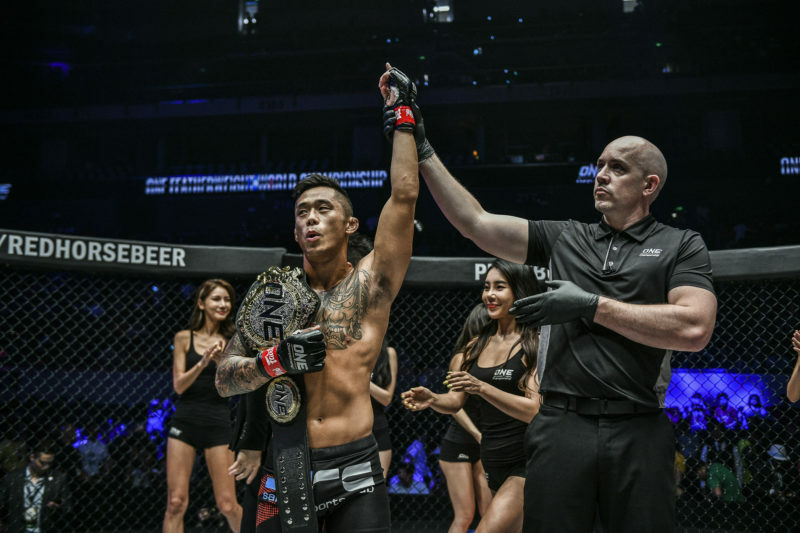 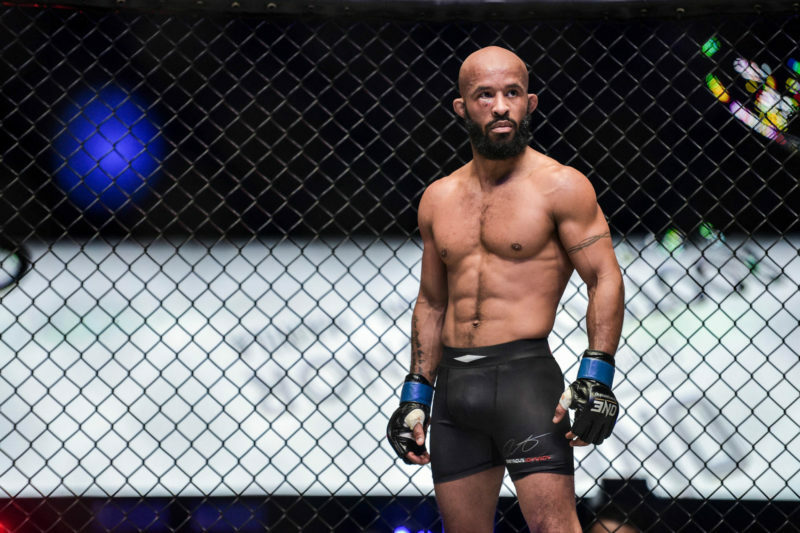 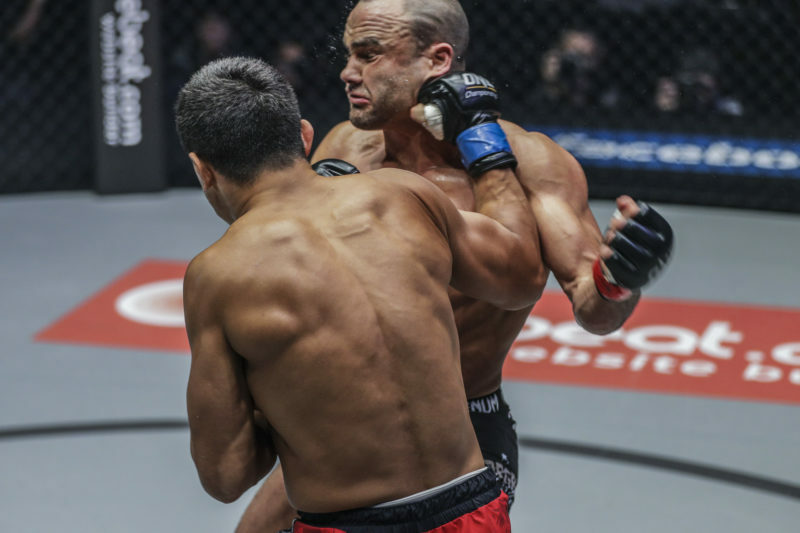 Fight fans can tune in and watch today’s ONE Championship event in Manila, Philippines, for free on YouTube. 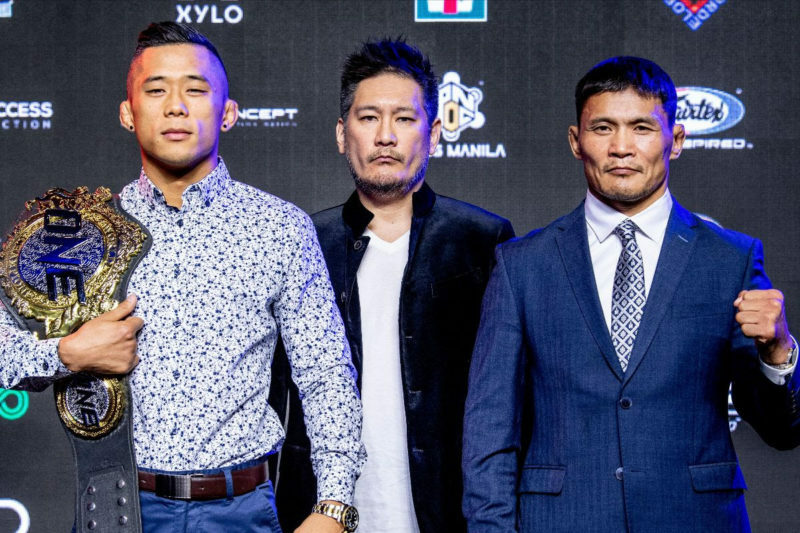 The event takes place at the Mall of Asia Arena and is set to begin at 6 p.m. local time. 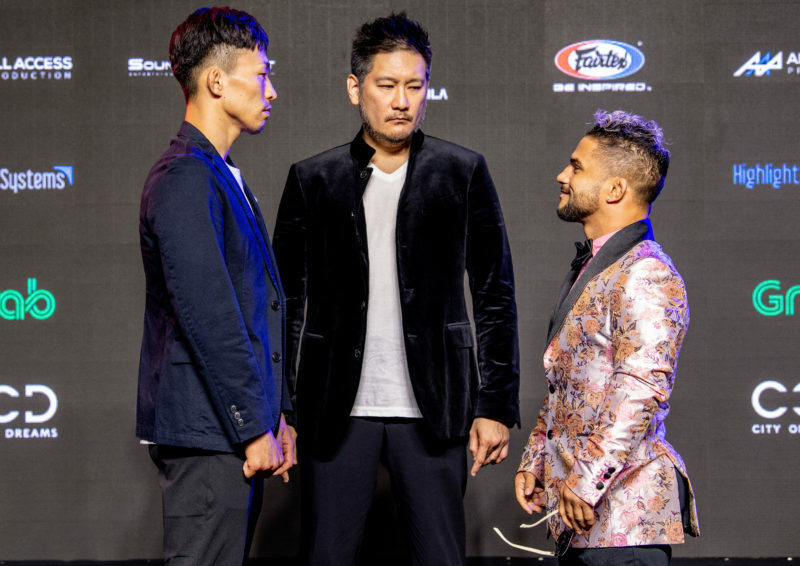 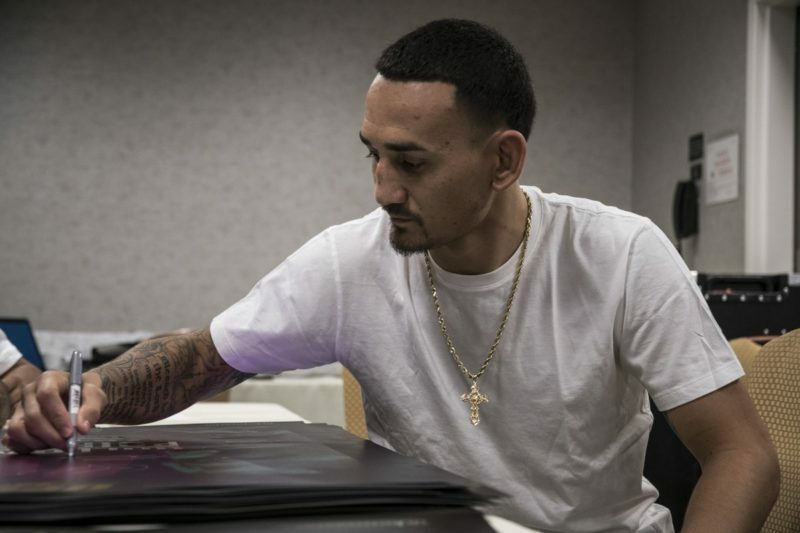 The main card will be exclusively streamed on B/R Live in the United States.